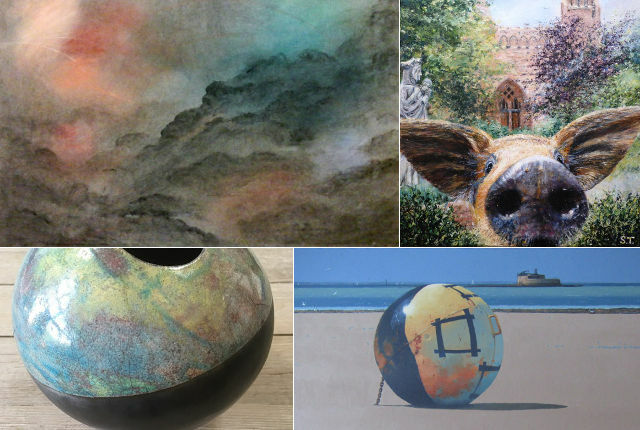 The exhibition begins on Thursday and runs for five days, featuring work by four Isle of Wight artists, Melanie Swan, Sarah Talbot, Sally Woodford and Martin Swan. This Thursday sees the start of a five-day Winter Exhibition of Isle of Wight artists at Quarr Abbey Gallery. The exhibition features a varied body of work by four Island artists, Melanie Swan, Sarah Talbot, Sally Woodford and Martin Swan. 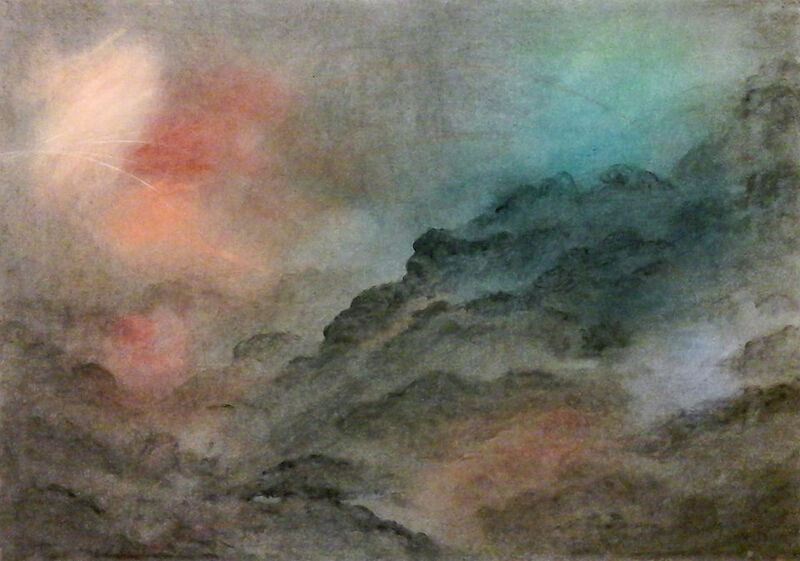 Melanie works in a range of mediums to explore colour, texture and narrative forms. Printing on textiles and paper led her to develop new work in recent years, which increasingly draws on past experience of working with natural dyes and pigments, gesso and gilding. Sarah has lived and worked on the Island since 1983. She has exhibited and sold internationally, including at the RA and works mainly in oils. 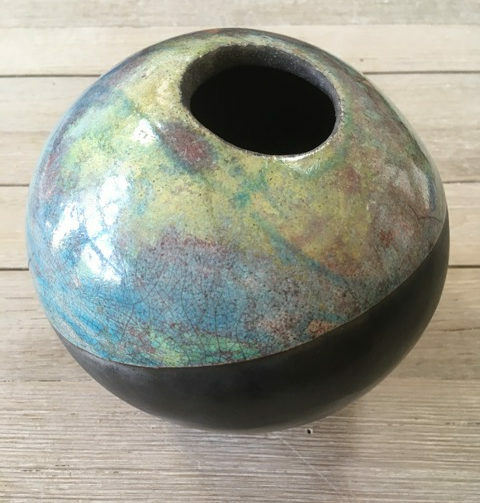 Sally works in ceramic sculpture, experimenting with combinations of clays and kiln firings to capture the essence of the beachscape at Bembridge. Hand-built using coil and slab techniques in a variety of clays, Sally’s work explores the combination of fire and clay using earthenware, raku and smoke kiln firings. Martin Swan’s main interest is in abstract painting. Even with marine subjects, it is the abstract qualities of boats, quaysides etc that attracts him the most – shapes, lines, angles and colours. 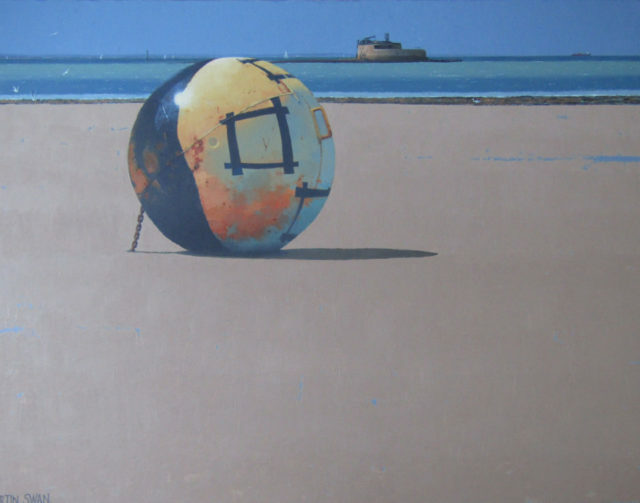 More figuratively, Martin enjoys painting large panoramic seas and skies with boats as small incidental features. Artworks will be for sale, so if you’re stuck for Christmas presents, this could be the ideal place to visit. 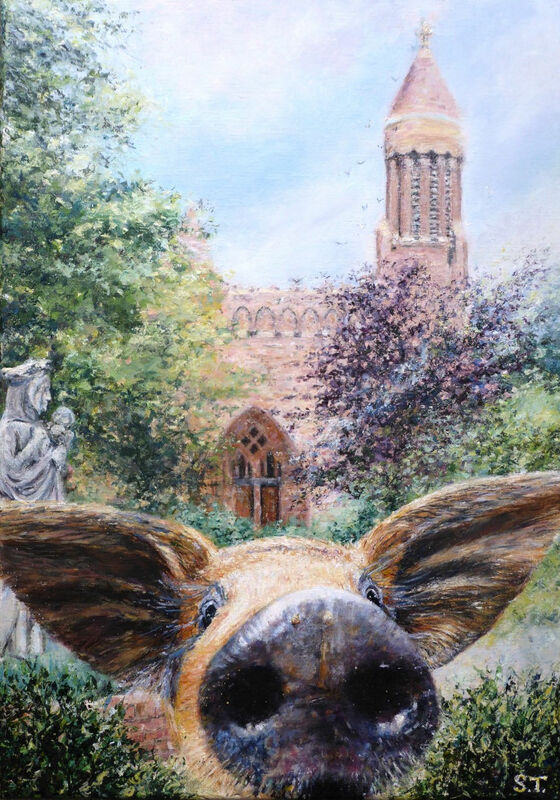 The Winter Exhibition takes place at The Gallery, Quarr Abbey, Quarr Road, Ryde PO33 4ER. Between Thursday 29th November and Tuesday 4th December, 10am-4pm daily. Our thanks to the artists for sponsoring for this feature. They and other businesses and organisations taking paid promotion enables you to continue reading OnTheWight for free.